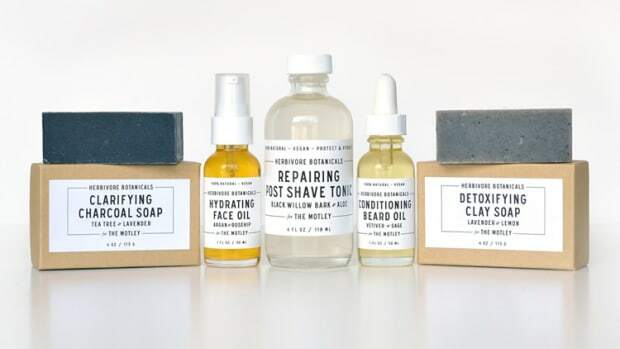 If you need to stock up on grooming products, your favorite new destination has arrived. 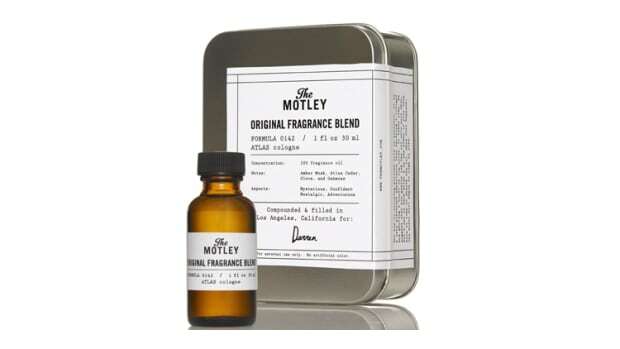 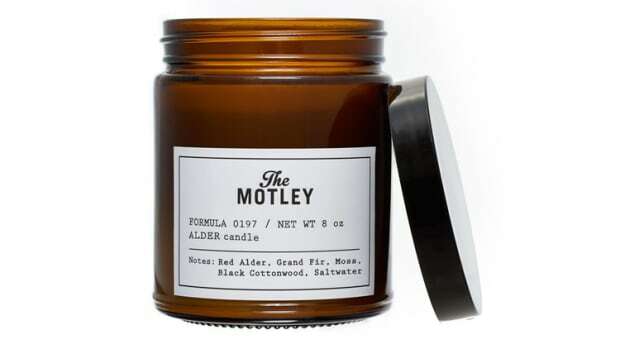 Online men&apos;s grooming boutique The Motley is opening a month-long pop-up with Liberty Fairs in the Concept 8366 1/2 space on West 3rd in Los Angeles. 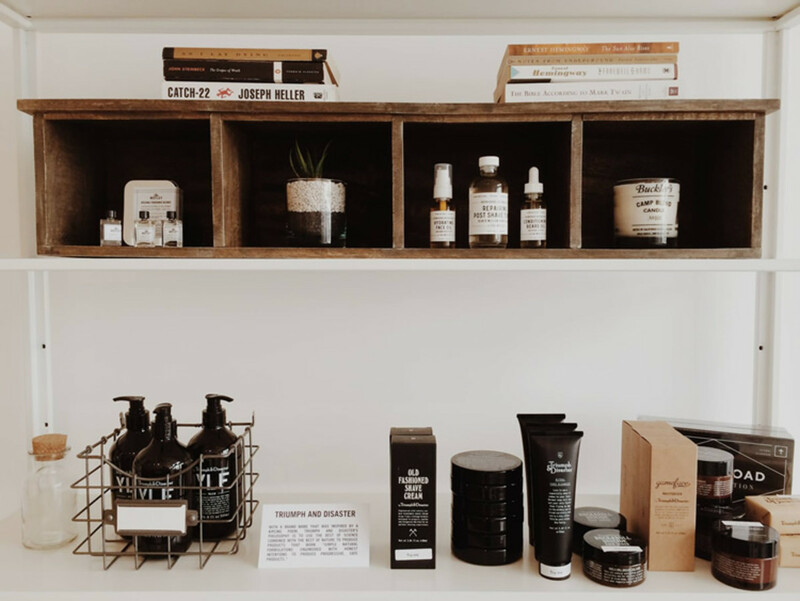 The shop will be feature brands such as Triumph and Disaster, Jack Black, Baxter of California, Herbivore Botanicals, as well as products from their in-house brands Buckler&apos;s and Port Products.